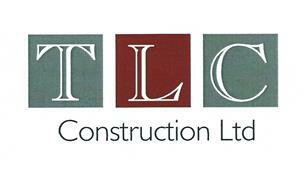 Established in 2016, The Loft Company Constuction LTD are independent building contractors, with more than 20 years of combined expertise in designing and constructing loft conversions and house extensions which are designed to simultaneously enhance the aesthetics of your home and increase the resale value. The Loft Company Construction LTD is a fully insured company, with public liability and tradesman liability along with being part of the Federation of Master Builders. With an experienced team of architects, building contractors, carpenters, fitters and electricians, we ensure every stage of home extensions and loft conversions are built and inspected to meet UK health and safety regulations. All electrical, plumbing are expertly fitted and maintained. We offer free quotes and one-to-one consultations, together with comprehensive site visits in the Tonbridge, Maidstone, Tunbridge Wells, Kent area.